Puff away the hard sole and say no to ugly crackers. The foot feels foot when it feels the ground. 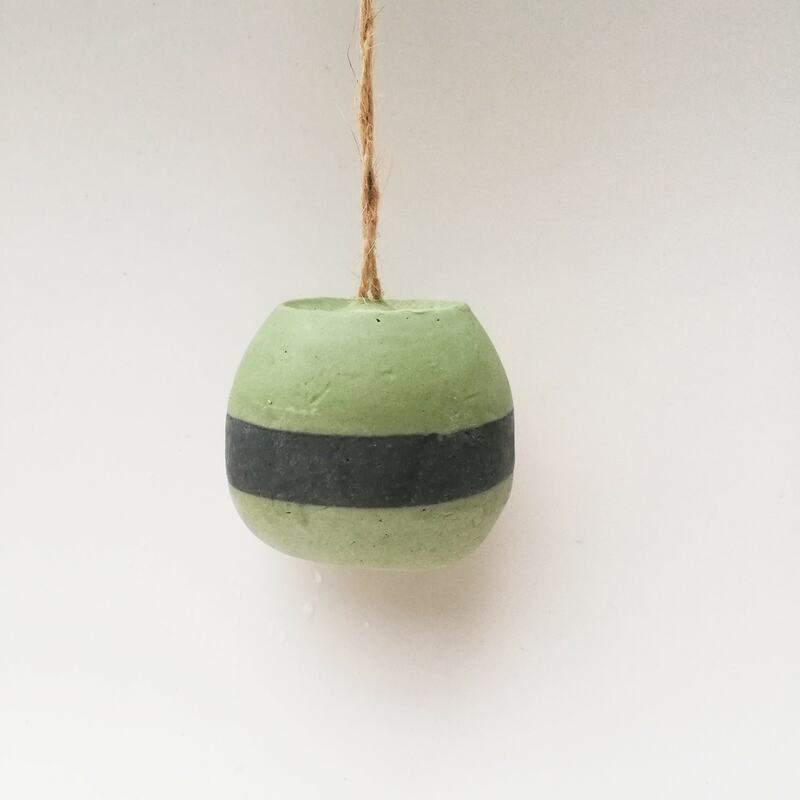 What you need to do is throw away your hard pumice stone (if you have one) and replace your heel’s puffing routine with this pumice soap or we what called them as PUFFY FOOTY. Pumice powder exfoliates away dry, dead skin and calluses and the creamy bubbles from the soap act as cushion, give a soft gentle scrubbing and no more sore. Regular use of a LAVE Republic Puffy Footy two to three times every week improves the appearance of the heels, it also helps to relieve discomfort caused by calluses. It comes with jute string so you can hang it without a need of soap dish. Made with 89.50% ingredients of natural origin (including mineral pumice powder). Use: Wet the foot and starts scrubbing the heels & use light pressure and circular motions to remove the outermost layer of dead skin cells and callusses. Rinse clean. 2 in 1 cleanse and scrub for foot care. 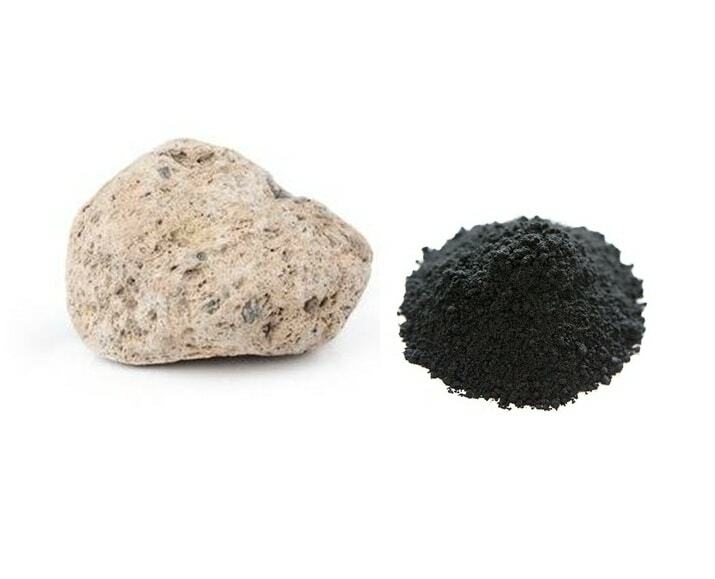 Benefits: Pumice stone is a lightweight stone from hardened lava foam then being grounded to produce fine pumice powder effectively sloughs off tough, dry skin and dead skin cells, usually from the feet, elbows or knees. 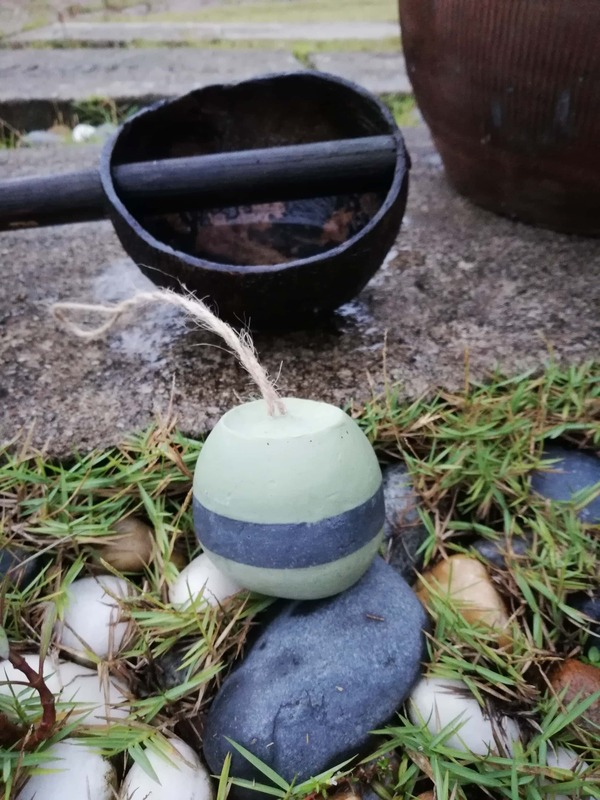 Bamboo charcoal, is a good absorbent where it draws out the toxin and impurities from you skin & cleanse the skin pores deeply. It acts as a natural exfoliator, helping to get rid of dead skin cells for smooth and soft heels. Fragrance Profile: Fresh uplifting oceanus scent.